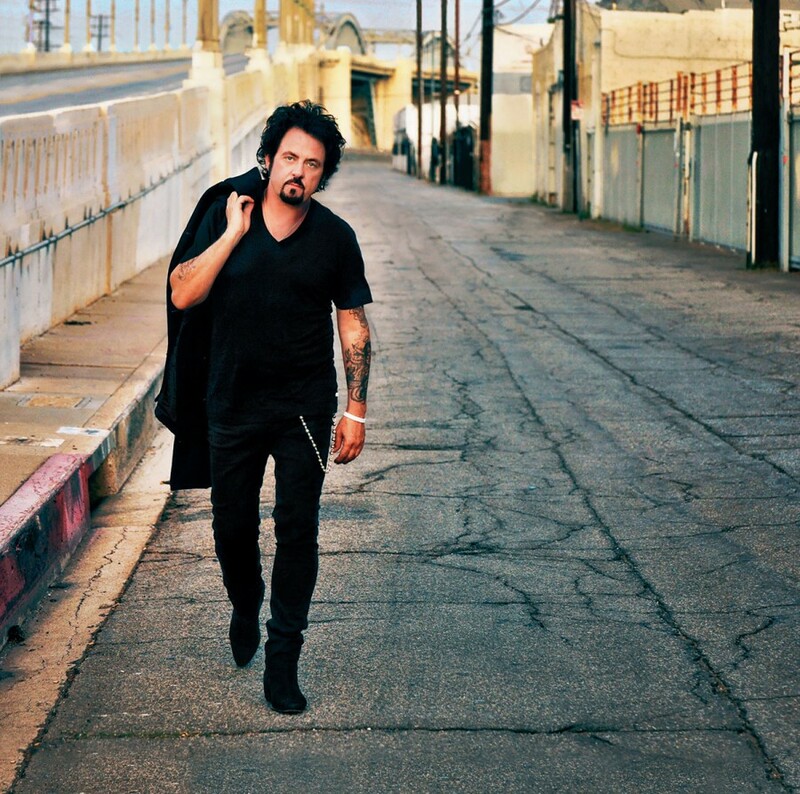 Multi Grammy award winning musician Steve Lukather is one of the world’s most revered guitarists and founding member of the American classic rock band TOTO. 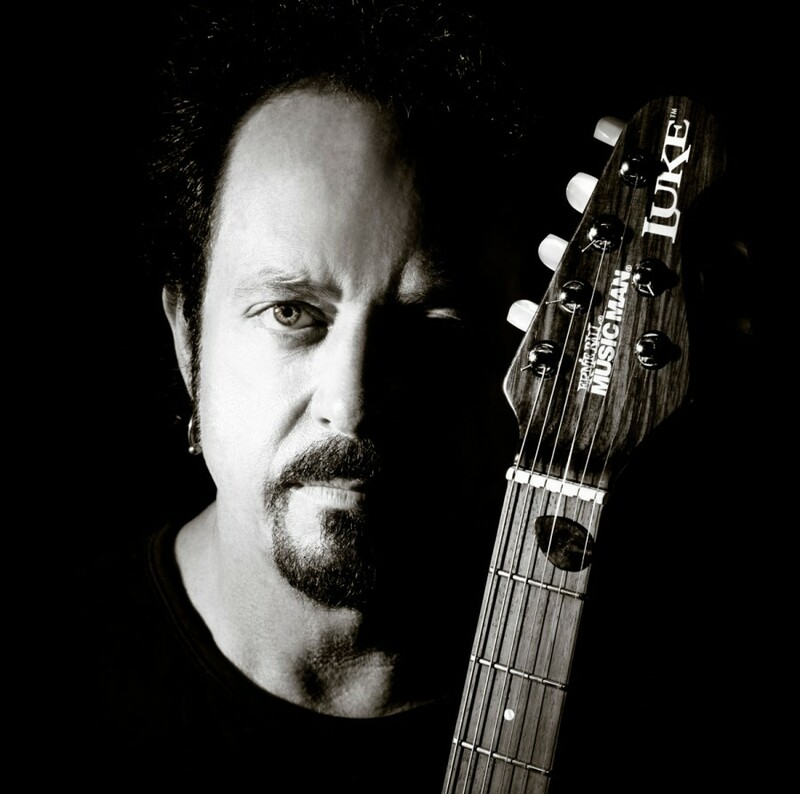 As well as achieving world-wide success with the band as both guitarist and vocalist, Steve is also responsible for writing some of their most recognisable hits as well as being one of the most sought-after and prolific session guitarists of all time, contributing in no small part to Michael Jackson’s seminal Thriller, which has since become acknowledged as the most successful album in music history. 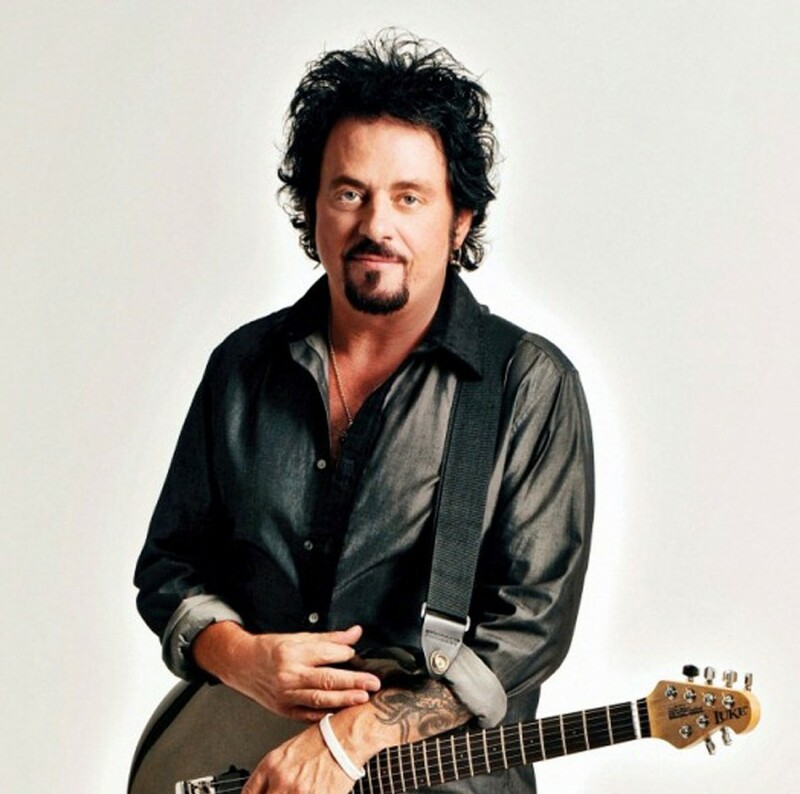 The 1982 album TOTO IV, featuring the hit singles Rosanna and Africa, is certified triple-platinum and won the band six Grammy awards, with Steve himself earning a Grammy in the same year in the category of Best Rhythm & Blues song for his composing contribution to George Benson’s Turn Your Love Around. Steve has toured with many of the guitar-world’s most stellar names such as Jeff Beck, Carlos Santana, Larry Carlton and with Joe Satriani and Steve Vai as a member of their 2012 G3 team. He also still plays shows across Europe with his own hand-selected band performing tracks from the catalogue of his eight solo albums. To this day, Steve continues to tour and record with TOTO as well as being a mainstay in the newest iteration of Ringo Starr & his All-Starr Band.